Reliance Jio, the company which is well known for the destruction they have done in the telecom market, is likely to launch its much awaited 4G feature phone priced as low as Rs 500, claims a media report, which would further stiffen competition in the telecom sector which Mukesh Ambani’s venture has already disrupted. The launch which some believes could be announced at parent Reliance Industries’ annual general meeting on July 21 would follow Jio’s likely announcement of a new tariff plan with aggressive price points over the next couple of days with its 84-day Dhan Dhana Dhan offer announced on April 11 drawing to a close, people familiar with the matter said. Rumors are believed, Reliance Jio may soon launch a new 4G-capable laptop with dedicated 4G SIM slot, besides more offers and deeper discounts. Currently, Jio offers smartphones under its Lyf brand, starting as low as Rs 3,000, in the economy 4G phones segment of the likes of Micromax and Intex. But a 4G phone worth Rs 500 would disrupt the Indian telecom sector that has been seen huge competition since the launch of Jio in 2016. Mukesh Ambani has been capitalizing on India’s growing internet users with big investment plans into his venture Jio. According to a recent Internet Trends 2017 report by Mary Meeker, India’s access to the internet has been growing exponentially from mobile phones, with 355 million users on phones in June 2016 and 277 million broadband users, as of March 2017. Only China has a larger internet-using population of around 700 million. Interestingly, 72% of Internet users in India are less than 35 years of age. 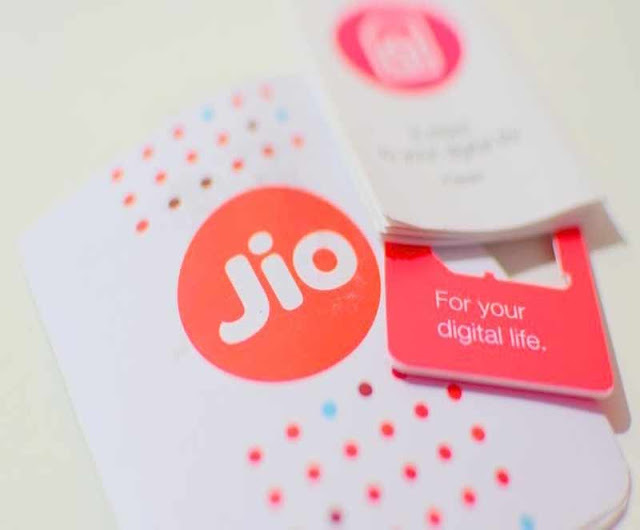 After a speedy start, Jio has seen a slowdown in the pace of its customer acquisition, mainly due to the limited number of affordable 4G handsets in the market. But phones supporting 4G VoLTE and priced affordably can help the new operator target millions of 2G feature phone users who have been wary of shifting to smartphones due to the affordability factor and lack of use case. Jio has 112.55 million subscribers as of April 2017. Mukesh Ambani’s younger brother Anil Ambani’s Reliance Communications merged with its smaller rival Aircel. In February, India’s biggest telco Bharti Airtel bought out the Indian operations of Norway’s Telenor. This was followed by Britain’s Vodafone announcing a merger with Aditya Birla Group’s Idea Cellular, to together become the biggest telecom company in India. Reliance Jio, however, controls the highest chunk of 4G airwaves across India.